Implemented as a Sunday School class. How people learn to talk about their faith by discussing books. Examples of faith sharing conversations that started from a popular book. 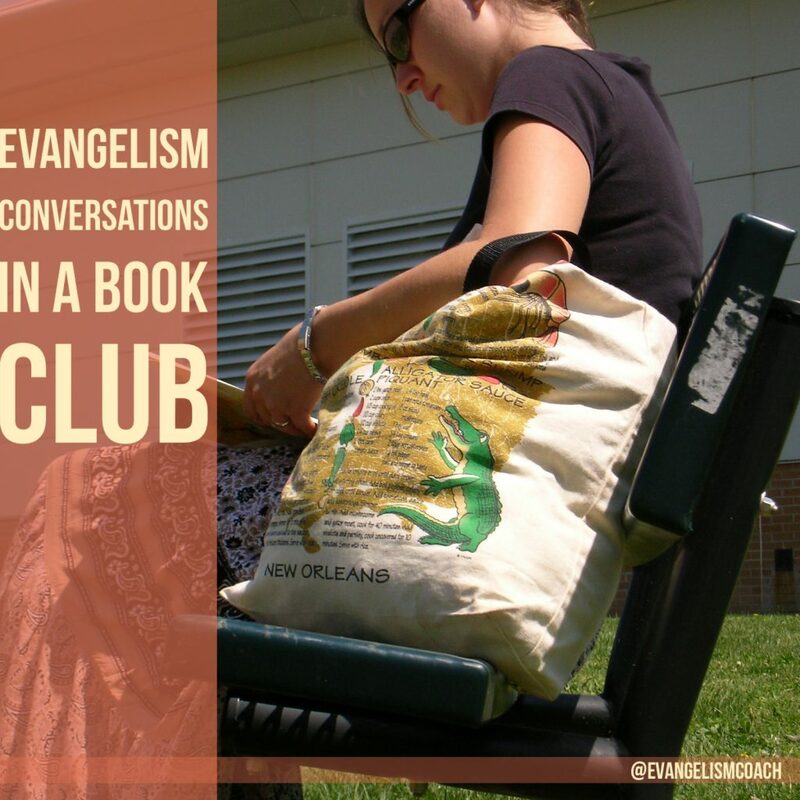 How this class has raised the evangelistic temperature of its group.